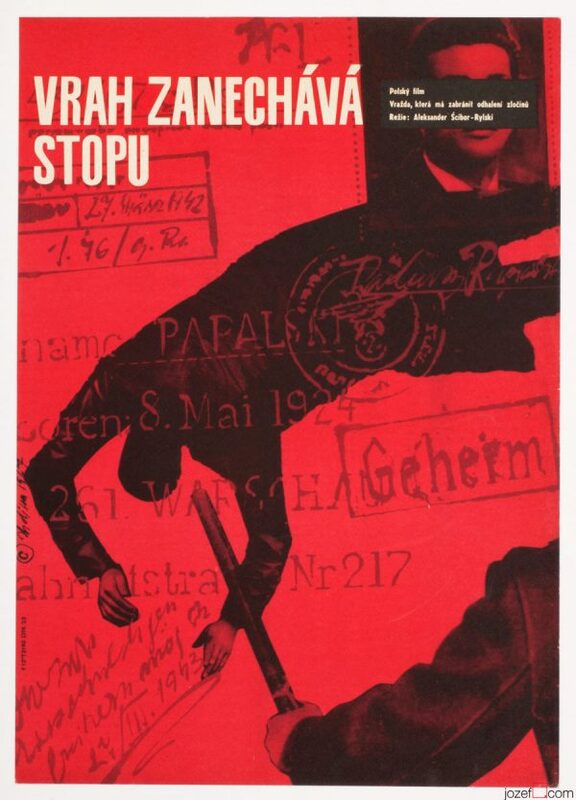 Movie poster for Yugoslavian WWII drama with interesting collage artwork by Miroslav Hrdina. 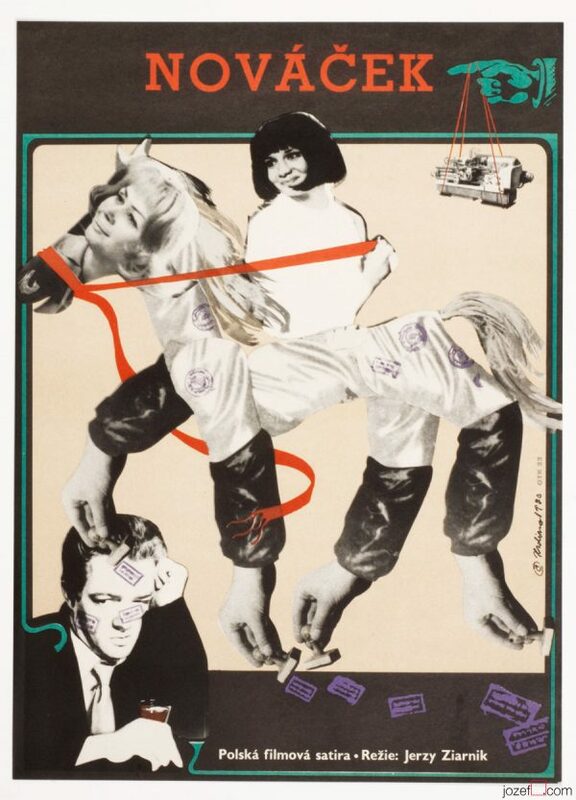 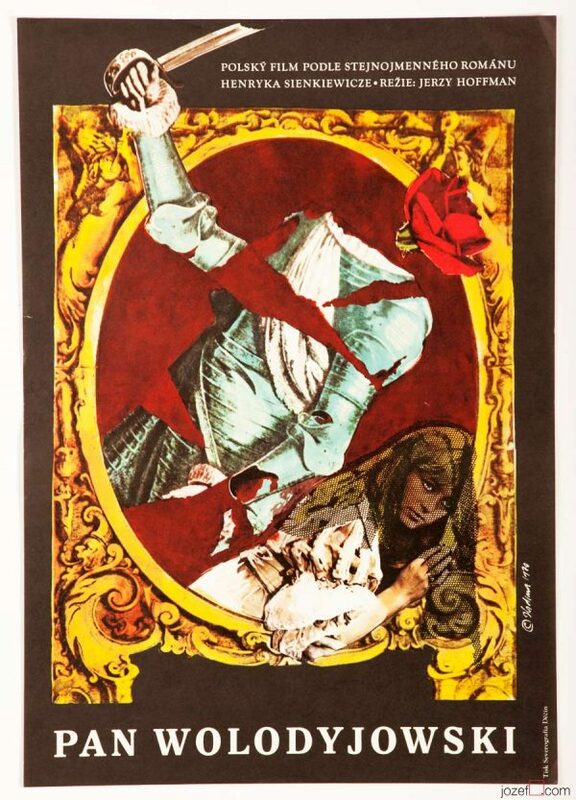 Seventies collage poster for WWII drama. 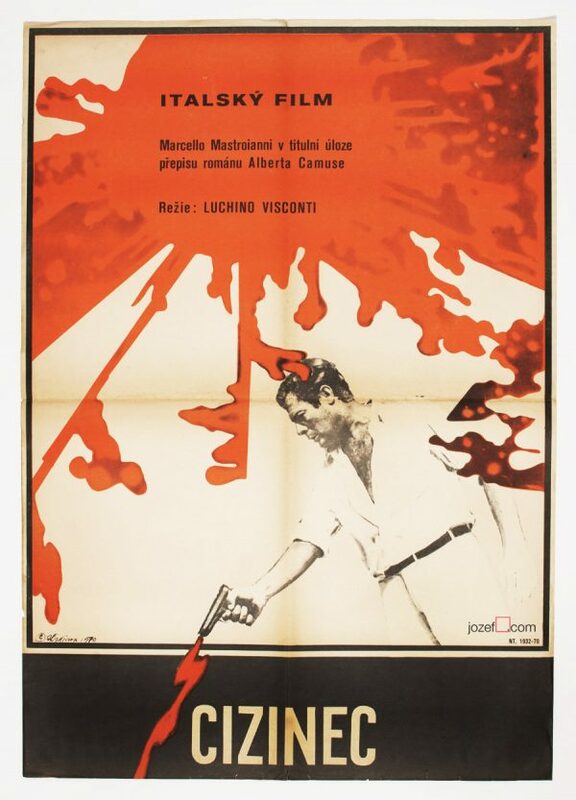 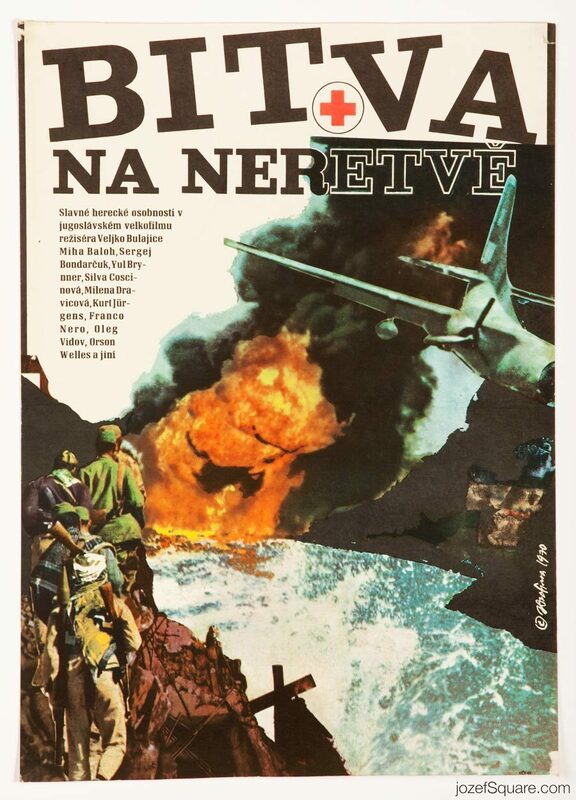 Be the first to review “Movie Poster – The Battle on the River Neretva, Miroslav Hrdina, 1970” Click here to cancel reply.